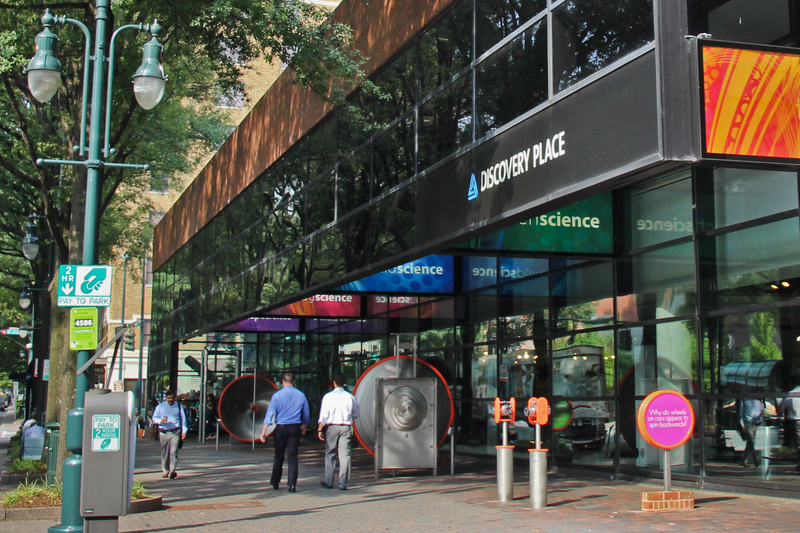 Parents are often curious what there might be to do for their younger kids here at Discovery Place Science. 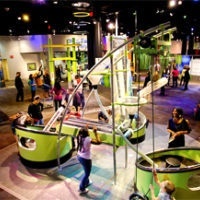 Packed with family-friendly experiments and plenty of stuff to touch, a visit to the Museum is bound to inspire more than a few pint-sized Einsteins. 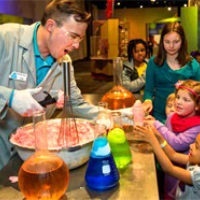 Kindergartners and first-graders often have the most awe-inspiring visits to the Museum, as many are seeing science in action for the first time. The first six years are huge learning years for little ones, full of excitement and growth, and a trip to the Museum encourages what they are learning in the classroom. 1. Little adventurers enjoy exploring the Rainforest and discovering what makes this environment so special. 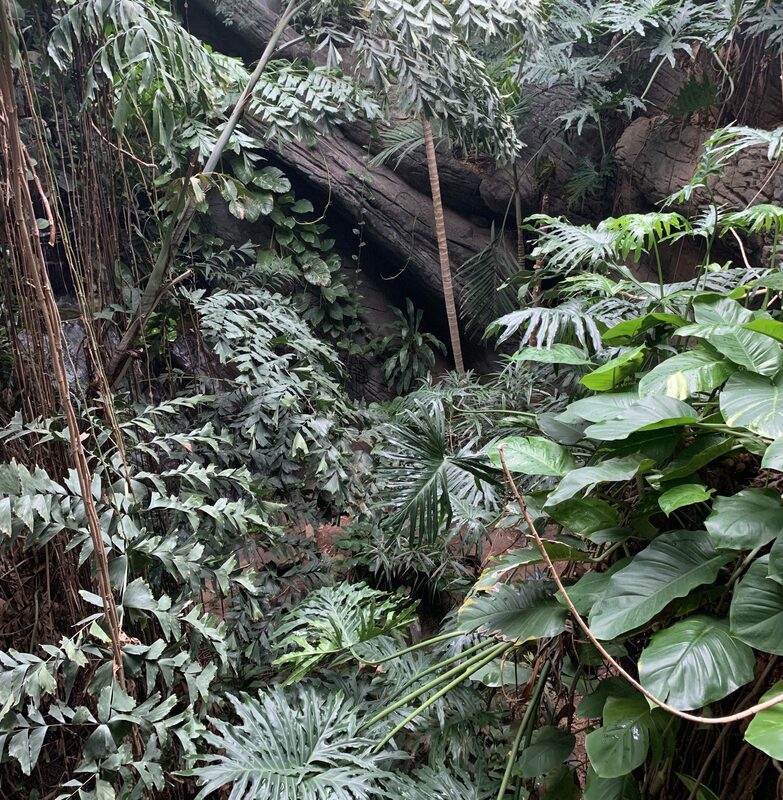 They’ll meet rainforest animals and learn about the basic ingredients needed to create these tropical treasures. 2. Children are excited to explore the movement and motion of objects in KidScience where there are plenty of hands-on activities. 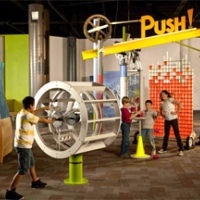 From splashing in the water table, to sending bright scarves through a maze of transparent vacuum tubes, the principles of force and motion are on display. 3. Children around the age of five can peek into the lifecycles of living things in Explore More Life. They get a glimpse of different bugs and discover their amazing adaptations, mysterious metamorphosis and of course, lots of legs. 4. In World Alive, kids are intrigued by the varieties of fish. 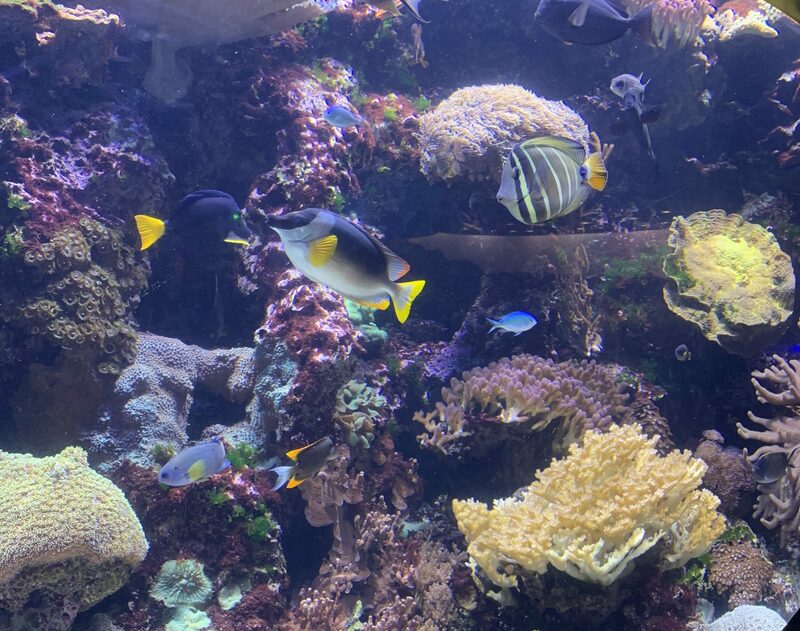 They love comparing the differences while observing some of the fascinating behaviors and adaptations of our fishy residents – all while learning how various environments affect them. .
5. The Giant Lever in Cool Stuff puts your little ones in the center of the action. They can try out the effects of force and motion with this huge contraption and tug with all their might to try and pull the lever down. 6. Getting up close and personal with a variety of creatures during a Nose-to-Nose live show is a special treat for all children, but especially kindergartners and first-graders. They’ll discover some of the fascinating behaviors and adaptations of animals and how various factors affect them. 7. 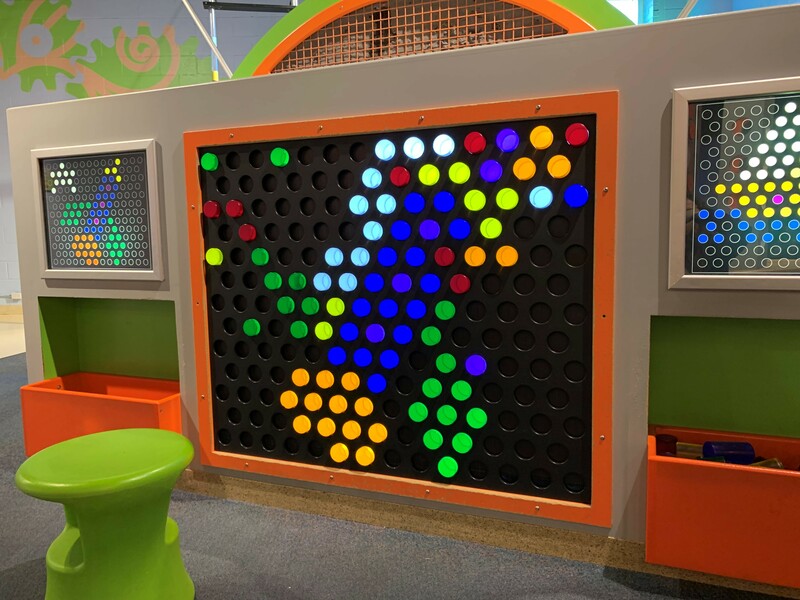 Exploring how shapes work together and practicing motor skills at the Lite Brite inspired wall in KidScience is a fan favorite. They’ll also explore the rainbow as they move colorful pegs into different shapes and patterns. 8. 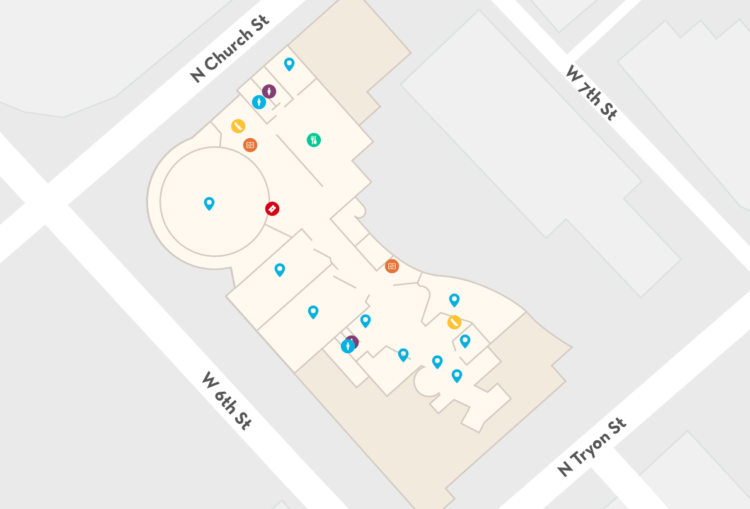 The Museum is the perfect backdrop for a scavenger hunt focusing on the five senses. What makes the Dancing Trees move? How loud is the explosion in Fired Up? As you walk through the Museum, encourage your child to notice different noises, smells and sights. 9. Will it sink or float? Children can create an object and see if it floats at Can It Fly in Think It Up. It’s up to their imagination as they experiment with different materials and see how high their creation will fly. 10. One of the most popular activities for five-year-old kids is an immersive IMAX movie-going experience. The height and curvature of the IMAX Dome Theater make viewers feel as though they are in the movie and the 40-minute length is perfect for first-time movie goers.